Text or SMS Marketing Services is an exciting and promising business tool. Used correctly and wisely, it is one of the best ways to reach people at a low cost with a high level of response. SMS Marketing Services is a effective marketing strategy which is being extensively implemented in the recent times to promote the company or brand in higher level. Our SMS Marketing services gives quick and effective outcome on the Indian audience. 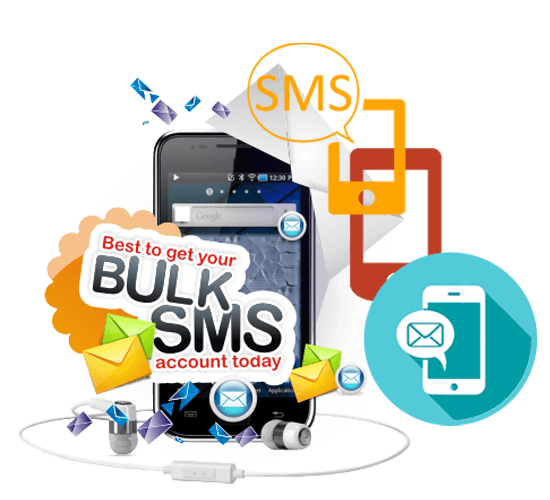 Bulk SMS marketing includes implementing marketing strategies by reaching out to the target audience via their mobile phones. SMS marketing services have proven to be a backbone for the Indian business, giving benefit to both the customer and the seller. Start your SMS marketing campaign with Bizz Infotech Solutions Bulk SMS Marketing Services, Mumbai, India. Give us a call or fill the quote form to enquire about plans and pricing package and make the most of the sms marketing services at the most reasonable rates in India. Our range of bulk sms marketing services are sure to take your business to the next level of success.